Greg Jackson was born and raised in Southern California. He grew up in Glendora and has been back living here for the last 17 years. He is a committed and knowledgeable realtor that always keeps his client’s best interest in mind. He has had is real estate license since 1991. His past and current clients have all praised Greg Jackson for his ability to educate them during the transaction. With so many different situations and obstacles in the housing market today it is great to know that Greg always has options to present to his clients and they are able to make educated decisions regarding their home. Now more than ever you need a realtor you can trust and help you navigate through the housing market. Greg Jackson has been very successful with shorts sales, bank owned properties, standard sales and investment properties. 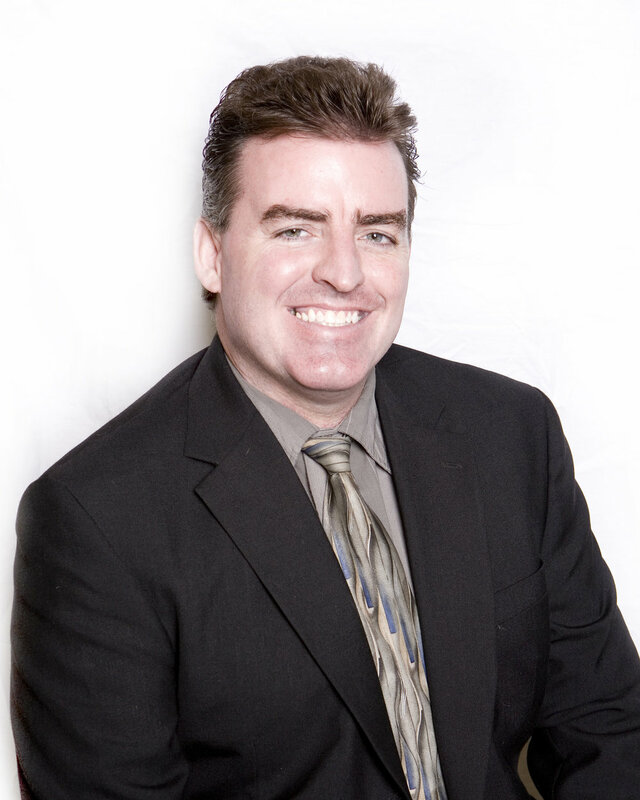 Greg has assisted in hundreds of closed transactions for buyers & sellers in the East San Gabriel Valley, He has experience in many areas and price ranges, . If you are looking for someone that will guide you in the right direction and provide excellent service while keeping your best interest in mind Greg Jackson is the realtor for you. Greg enjoys sports, movies ,classic old cars, and the outdoors. He is very involved in his local community, He has 3 children, who are all in college at the moment.